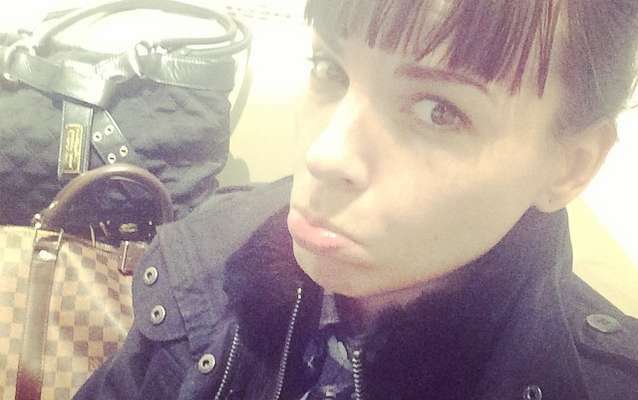 Dana DeArmond was stuck at the Sacramento International Airport. Her flight was delayed, so Dana had some time to kill. Traveling during this time of the year can be very unpredictable. Fortunately, all of her bags were accounted for, and she arrived at her destination safely.